If you don’t bake, if you’ve never kneaded dough, then this may be the book that changes your life. This is a brilliant book about a style of baking that too many of us have no knowledge of. I grew up in Portland, Oregon with a very heavy Scandinavian population. Walking the mile home from first grade, I would pass a dozen bakeries. The smell of rye bread and Danish steamed out of the doors. I had a sugar high by the time I made it home — whether I used my twenty-five cents for a pastry or not. Trine Hahnemann didn’t just walk around her native Scandinavia. She started baking as a kid, encouraged by great parents. She bakes everyday still, eats rye bread every day, and avoids store bought bread and pastries with ease. Why buy when you can make things that are both beautiful and delicious at home. We hear Scandinavia and think of snow. That’s a key factor. 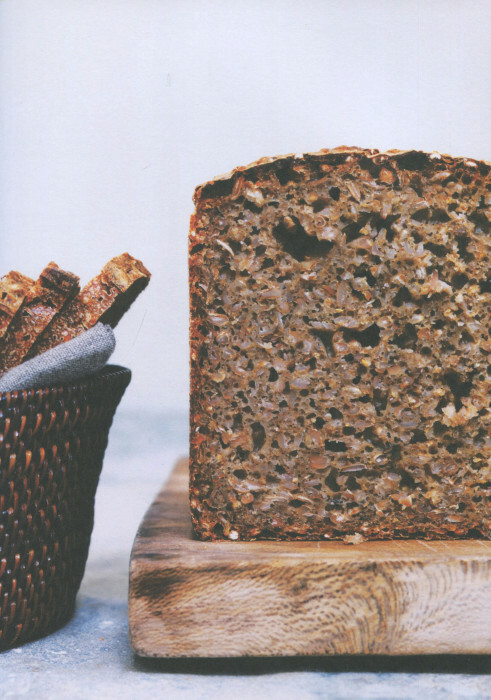 Rye flour only grows in higher latitudes so it is not a common ingredient here in the United States. In Scandinavia, it is the ingredient. And, to get through those wintry days and nights, surely some sweetness helps. So cakes and cookies are central life. You don’t just drink coffee. It’s coffee and cake. My favorite cake here reflects the frugality of Scandinavian life. Nothing goes to waste. Have some leftover rye bread? There is the Rye Layer Cake where that stale bread is combined with lots of eggs and butter and sugar. The resulting cakes is cut into thin layers that are separated and topped by whipped cream mixed with red currant jelly. Leftovers were never quite so grand. What is a smorrebrod? It’s a sandwich with a bread bottom but no top. Why hide beautiful contents? Meat, cheese and veggies layered an intertwined in patterns that seem to be a Renaissance still life. 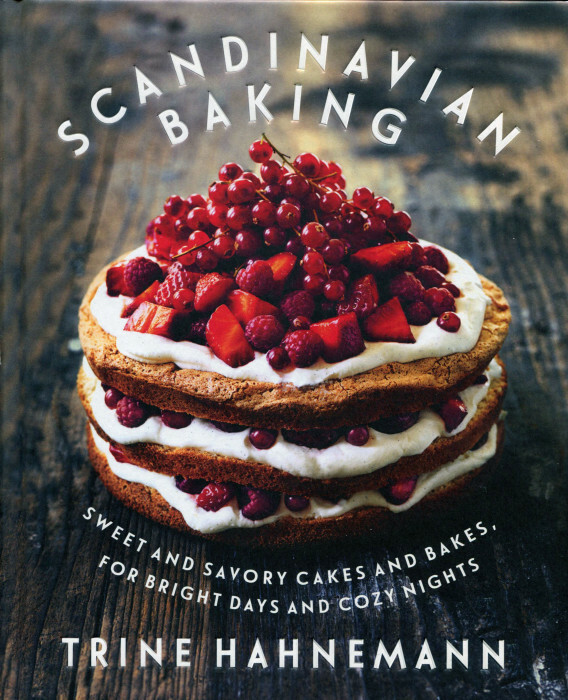 If you are already a bread baker, Scandinavian Baking is like discovering a new Disneyland. If you have never baked a loaf, now you can. And you won’t be thanking Walt Disney. It’ll be Trine Hahnemann.